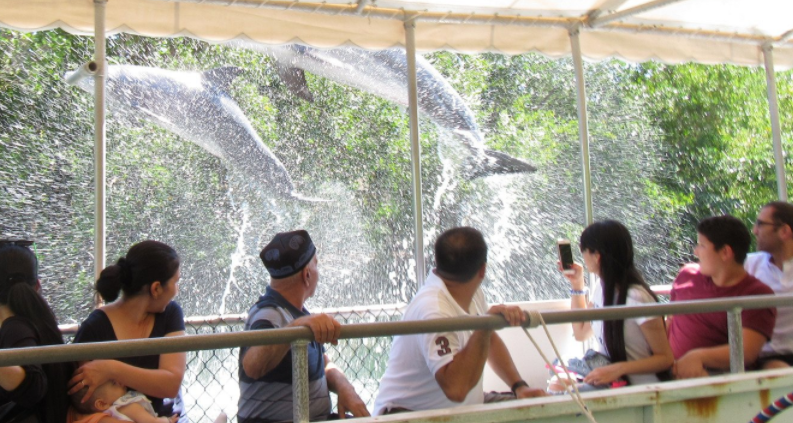 Important advise to dolphin lovers: book early… there are a lot of you out there. Take the Plunge Today! 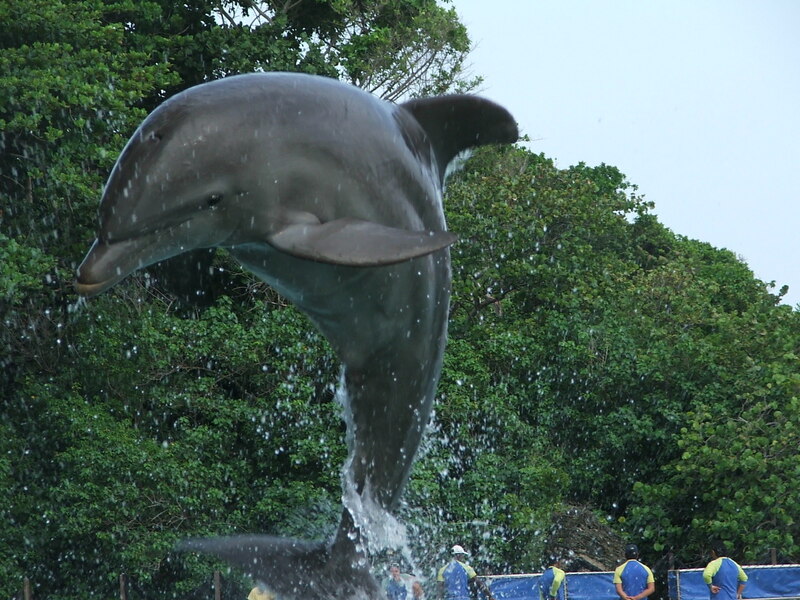 Florida Keys Swim with Dolphins! Take the time and immerse yourself in the adventure of a lifetime with the Florida Keys swim with dolphins tours and tickets in a all natural salt water lagoon. You need to stop taking mediocre vacations that you will never remember and create a vacation that will make waves of emotions within you. 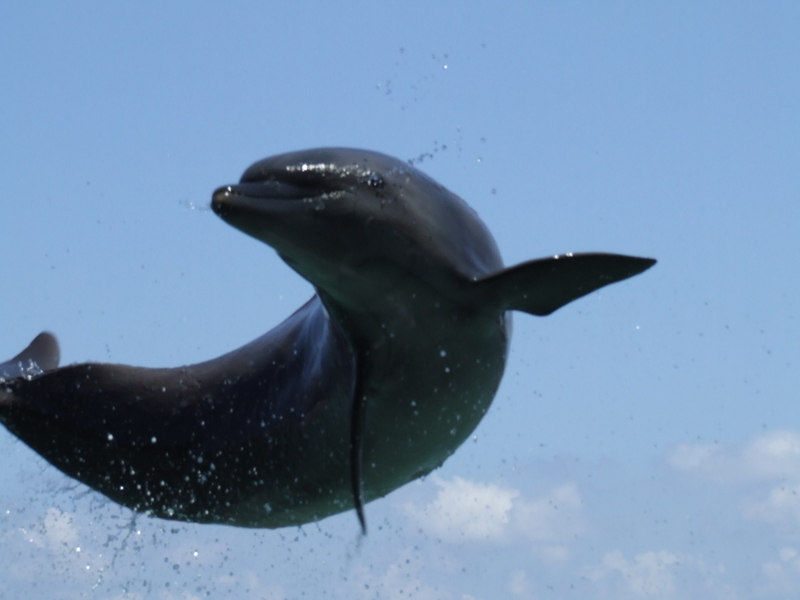 With the the Florida Keys dolphin programs, you will plunge into the remarkable world of these powerful marine mammals and come face to face with bottlenose dolphins and other majestic cetaceans. You don’t need to ask yourself anymore the question “where to swim with the dolphins in the Keys?” because you have come to right website.. 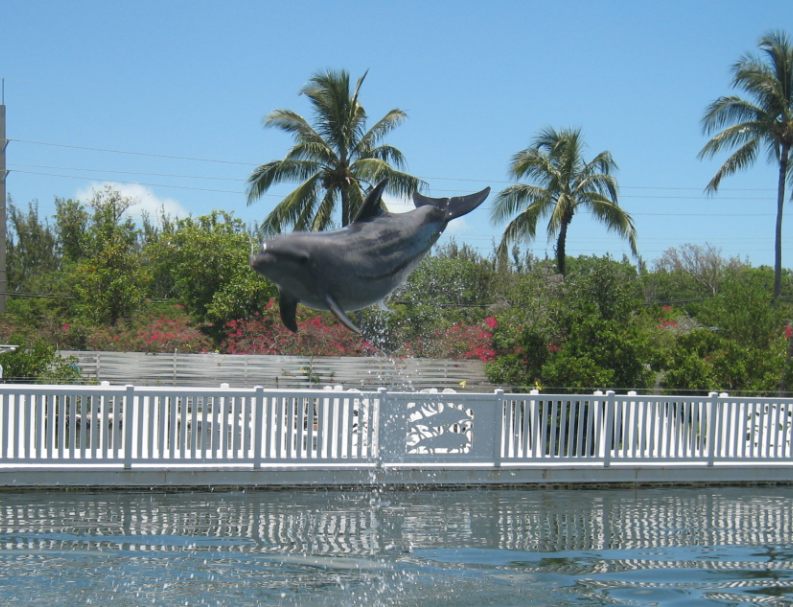 The Florida Keys Swim with Dolphin Tours and Tickets website is your one stop shop for a dolphin interaction in the Key Largo or Key West area!